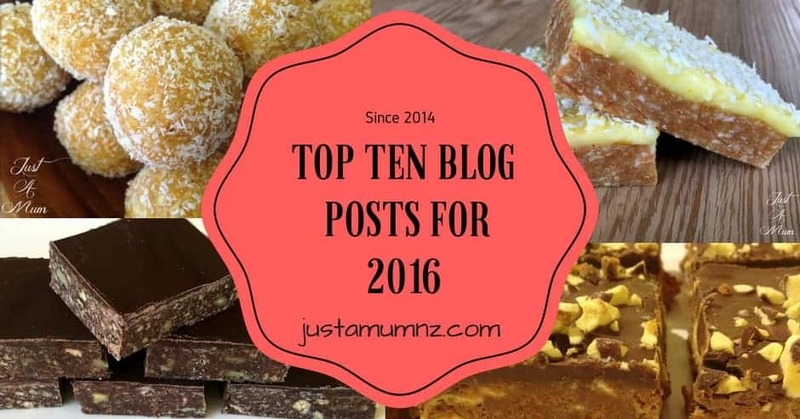 The Top Ten Posts for 2016! Wow! What a year 2016 was, I still have to pinch myself to realise that this little hobby I had has become kinda like my full time job! As I sit here in the sun thinking about last year I realise that the end of the year definitely did not resemble my life at the beginning of the year! It was not all sparkles & sunshine I can assure you, but what I have learned is that being authentically ME will serve me so much better in the long run! As I listen to the kids playing outside, the birds singing and lawnmowers mowering in the distance I can reflect on last year and it makes me so excited to see what this year brings. I have so many ideas for what I would like to do with the blog this year, but I always welcome feedback so if you have an idea hit me with it! I thought it would be fun to see what posts came out on top in 2016, as an exciting aside I have hit 1 Million Views since my blog started, that is amazing to me. I am still sitting at my dining table typing, my kitchen is still the same tiny thing with a barely functioning oven and 3 super busy kids, so with a bit of imagination and some long hours you really can create something quite cool as a side hustle! 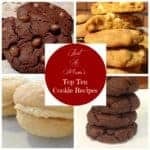 The top ten were a mixture of some old favourites and a few classics and the number one will definitely surprise you if you are a fan of my sweet treat creations. What is so interesting is that all the recipes are simple ones from when I first started out with my blog, so I can see my focus should be on more easy quick recipes that are delicious and old school! Although as you can see from the photos and layout I have learnt a lot about blogging along the way! So here’s to a fabulous delicious 2017 and without further ado, my top ten blog posts for 2016! 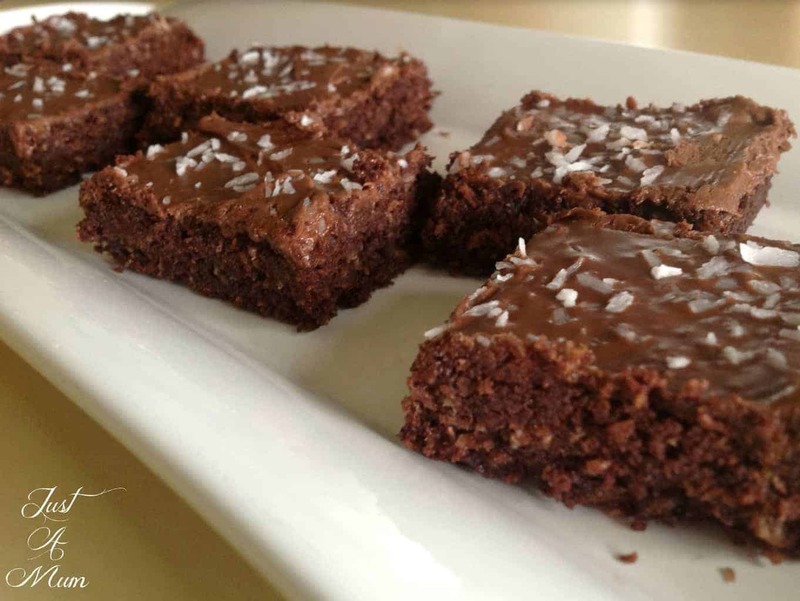 This No Bake Chocolate Slice is simple, delicious and can be modified in so many ways! 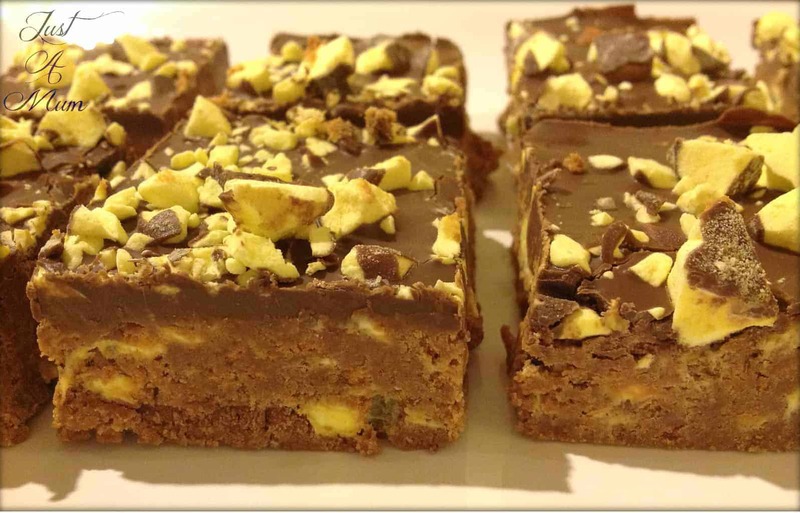 I even had someone message me once to say they had added hazelnuts and dark chocolate to the slice mix and topped it with melted Toblerone and a gold leaf flakes, so really you are free to add lots to this basic recipe. 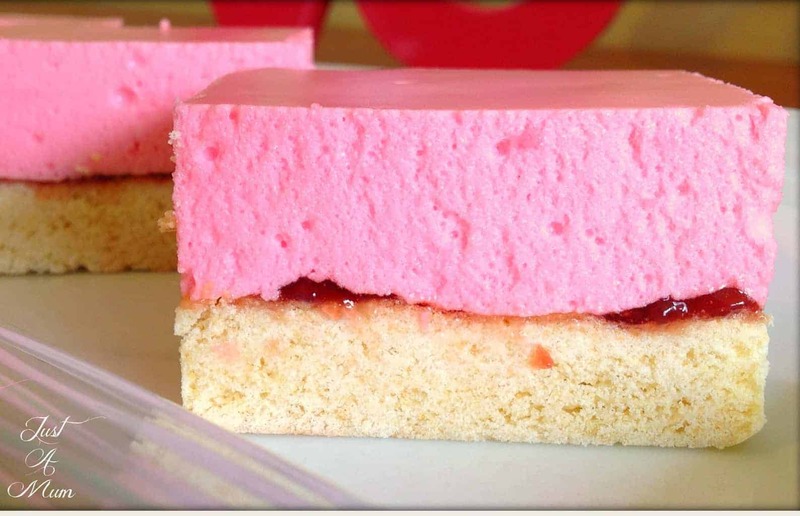 Nanna’s Marshmallow Slice seems to bring back so many memories for people. I loved making this recipe, turning Jelly into Marshmallow is so fun! 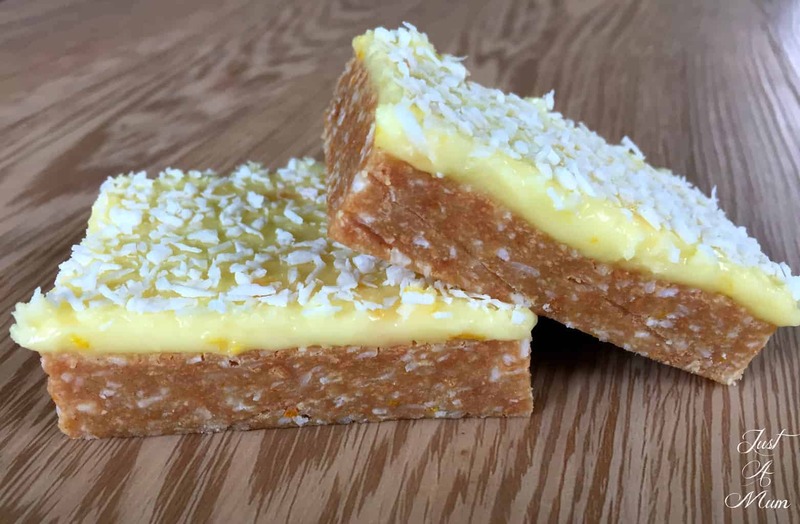 This Pineapple Lump Slice recipe was my first viral recipe! 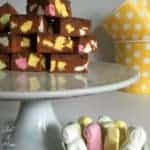 Was amazing to see how much interest this one inspired, I still come across people who have a few bags of pineapple lumps in the freezer just in case the urge and occasion grabs them! Very decadent but definitely a talking point at any event. 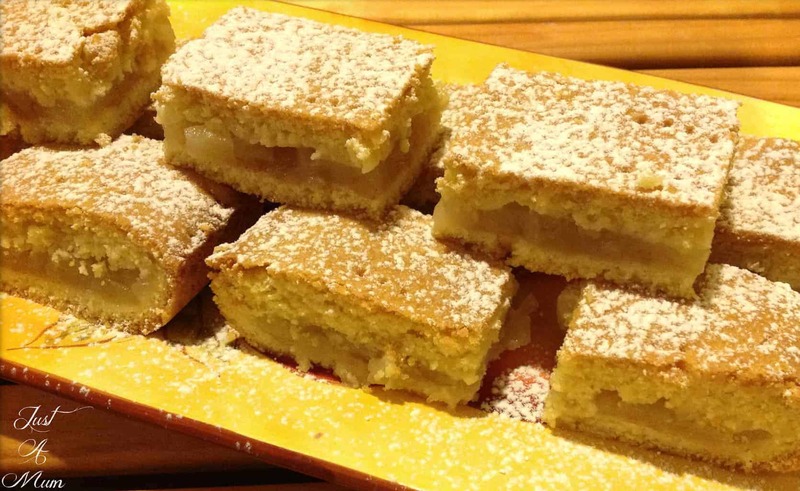 Grandma’s Apple Shortcake. One of two of my Grandma’s recipes to make the top ten this year. This is one of my personal favourites, I love making the buttery pastry and the final product is so tasty, even if I do use canned apples!! Also makes a beautiful apple pie. Again another classic recipe! As a parent I always have Cornflakes and Rice Bubbles in the house so often look for recipes where I can incorporate them into baking. 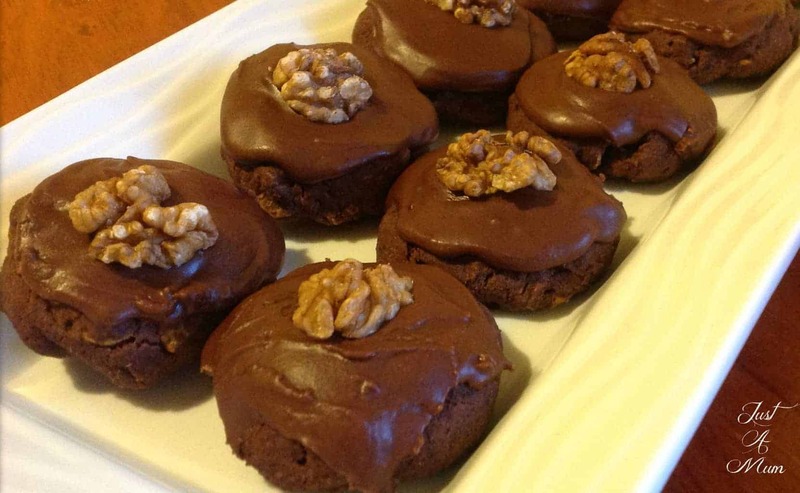 A simple quick recipe using my go to Chocolate Icing. Grandma’s Afghan Biscuits are a Kiwi Classic. So simple to make and everyone seems to like them! Again using cornflakes in the recipe, also a great first recipe for kids to try in the kitchen. 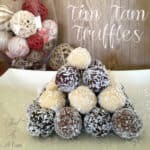 Bliss Balls are definitely a growing trend on my page – I enjoy creating these recipes as they are so easy to amend and adjust according to what you have in the cupboard. 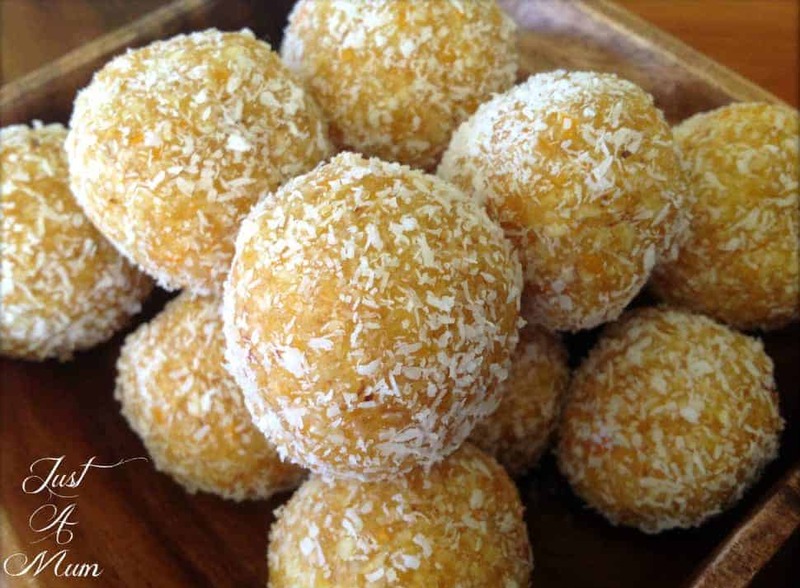 These Apricot & Coconut Bliss Balls are so popular, simple & delicious. 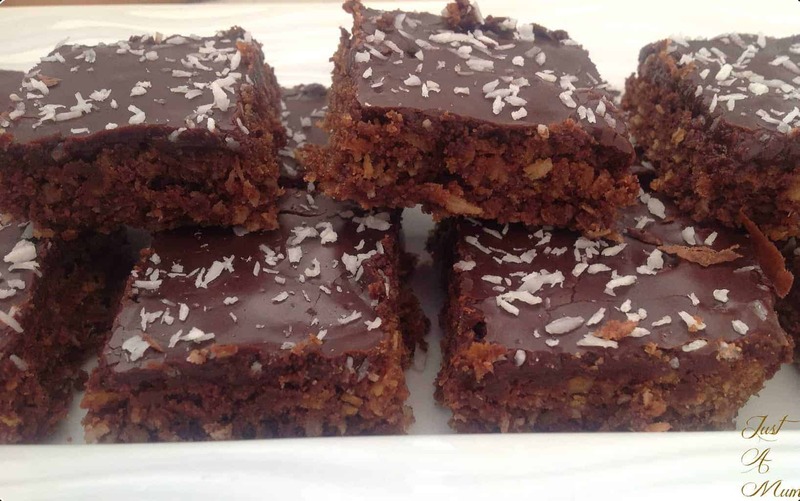 It is no surprise this Weetbix Slice is a favourite year after year. 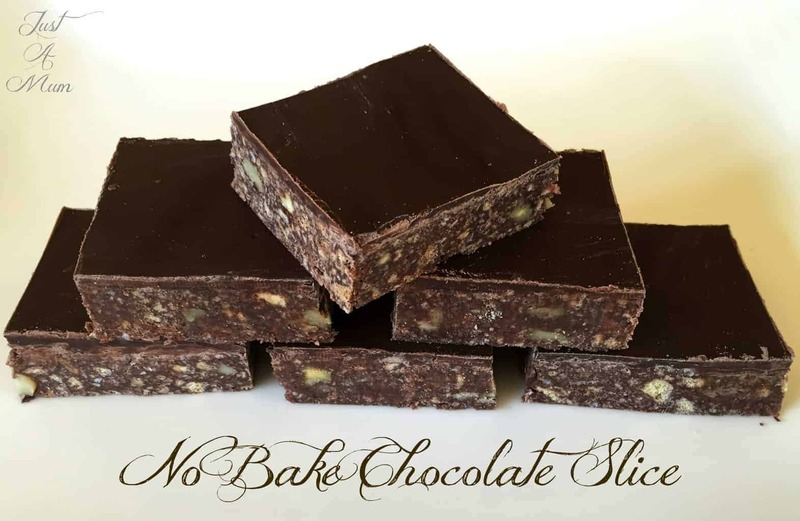 It is probably the recipe I make most often too, it is so quick to make and always a good one to take away camping or for a weekend away. Also handy as I can make it in our roasting dish for a big batch! I am delighted that this is Number two and the top viewed recipe of 2016 as it has been a favourite of mine since I was a little girl! I love this combination of citrus, sweetness and the buttery biscuits. In fact I need to make some again soon! Well I bet you never thought that creating Ringlet Rag Curls would be more popular than any other recipe I have on the blog! 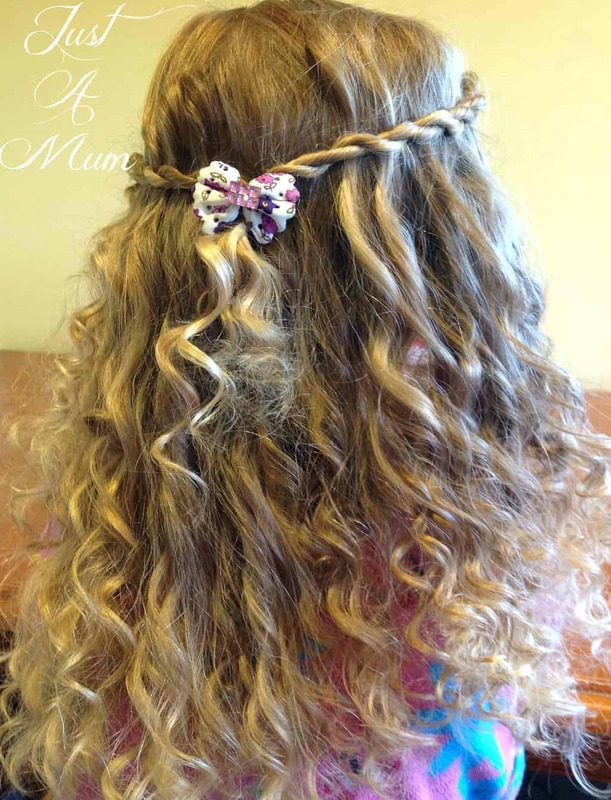 Every single day this is one of the most popular posts on my page, it is searched for all over the world and is such a fun and simple way to create gorgeous curls for little and not so little girls everywhere. Thank you so much for your support over the past three years, here’s to a great 2017!